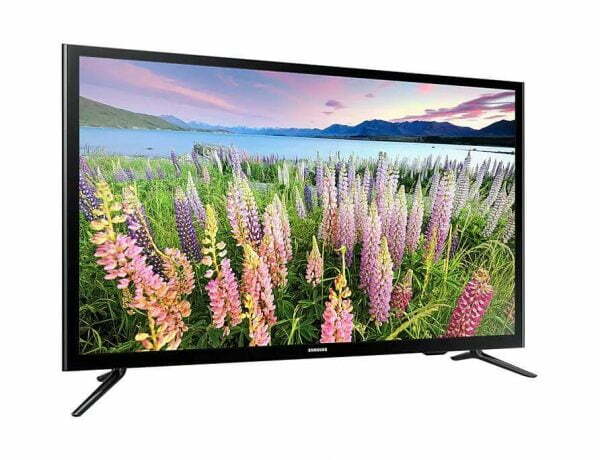 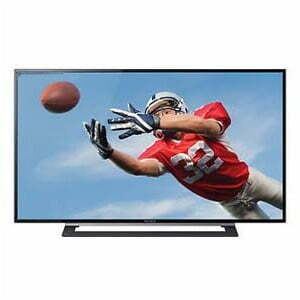 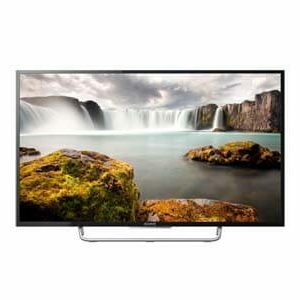 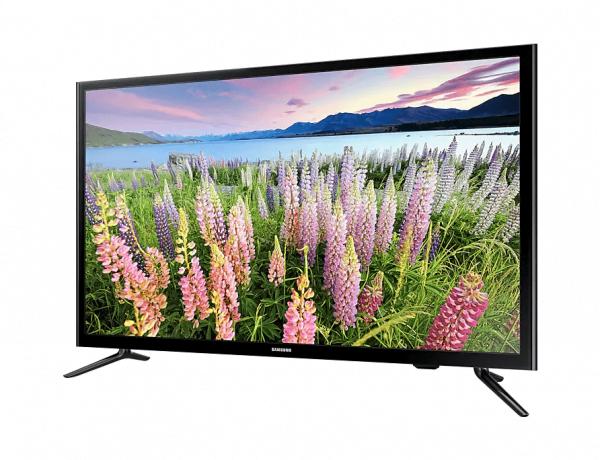 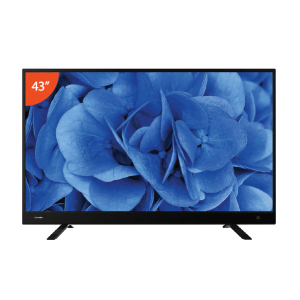 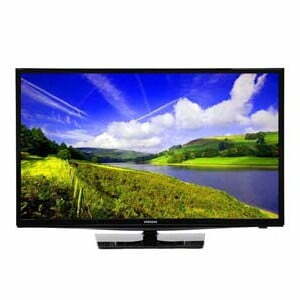 The Samsung 40J5000 AK 40″ LED Television is available at all the showrooms of Best Electronics in Bangladesh. 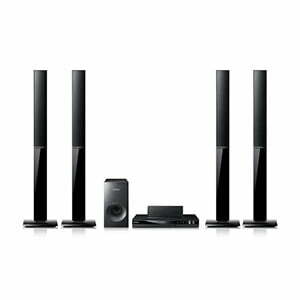 Comes with great picture quality and sound system that’ll blow your mind. 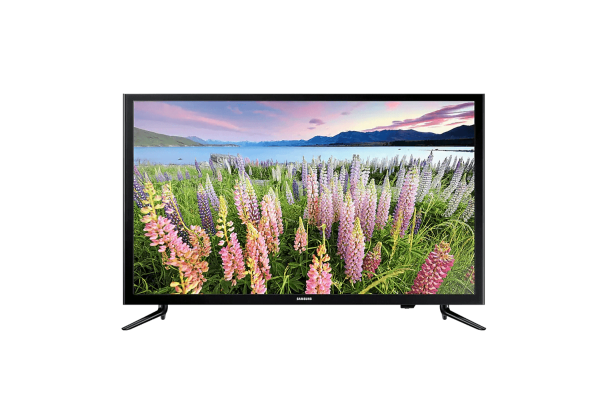 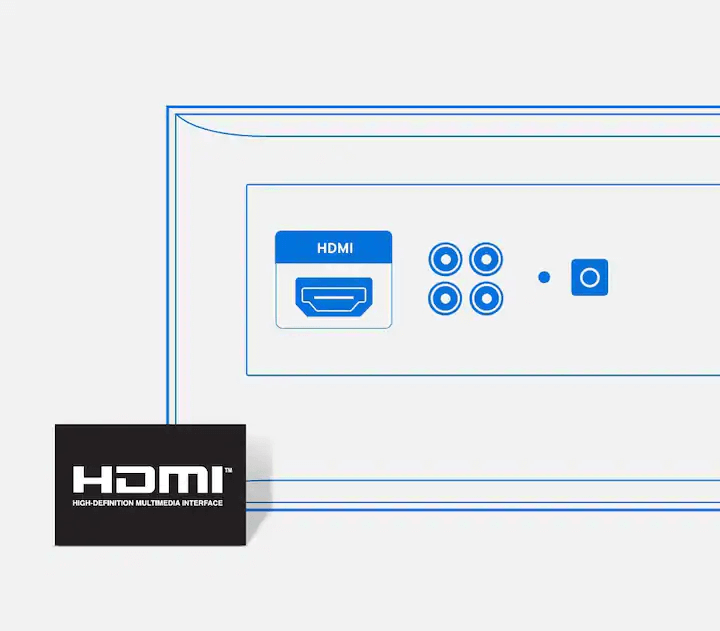 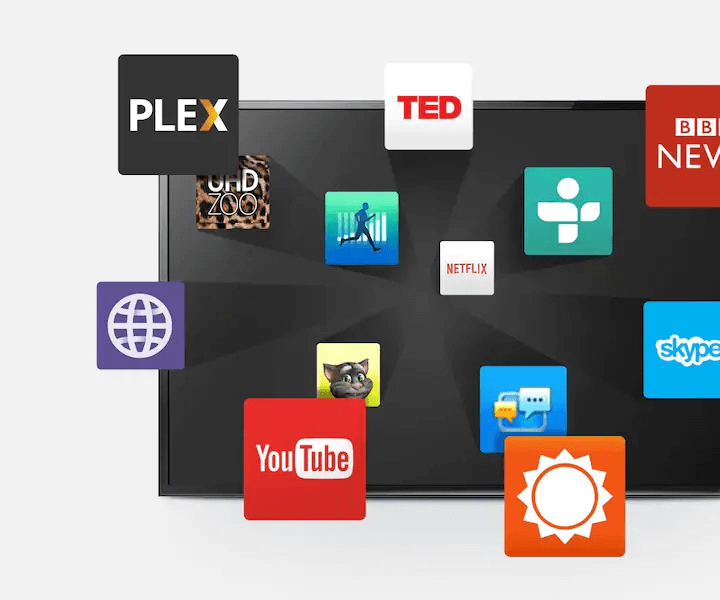 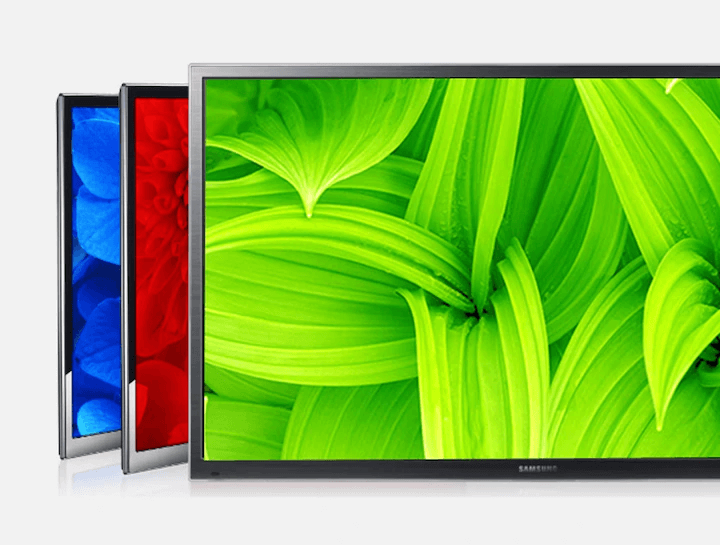 This 40-inch Led TV equipped with Full HD view redefines your TV viewing experience. 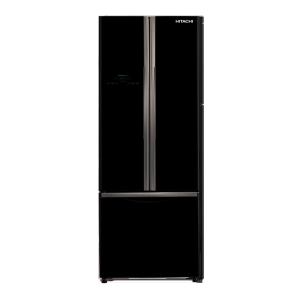 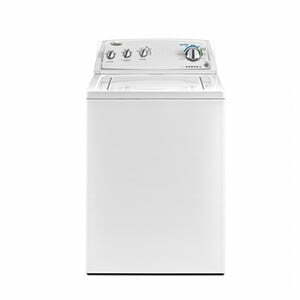 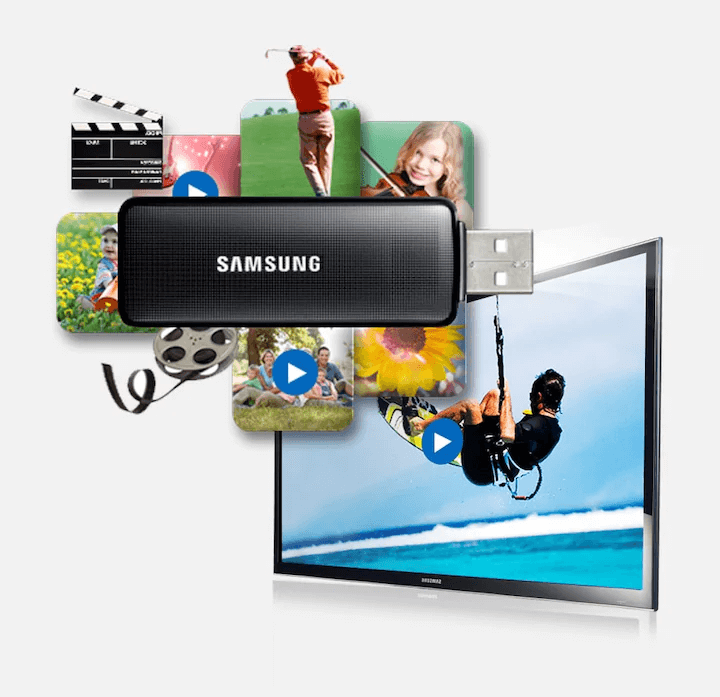 Visit the official Samsung product page for more details of this product. 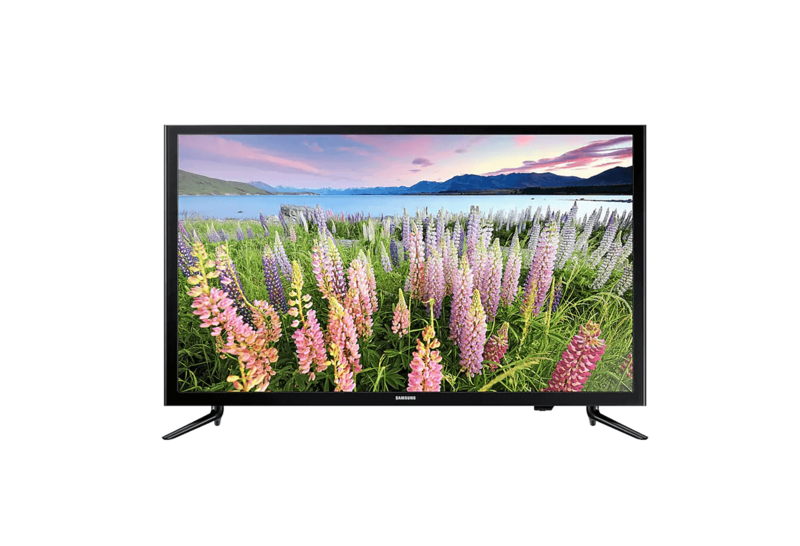 Get your Samsung 40J5000 AK 40″ LED Television now from your nearest Best Electronics Store and enjoy Easy Installment Payment Facility. 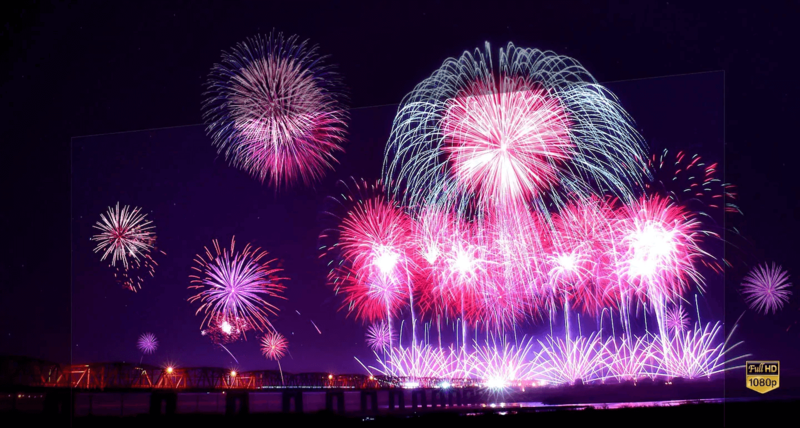 ৳ 47,500 ৳ 50,500 Inc.
৳ 28,500 ৳ 28,900 Inc.